We provide a Pay As You Go option at all of our Centres. However if you plan to use any of our facilities twice or more per week, becoming a member as it is the cheaper way to pay. Joining is simple and takes less than 5 minutes. Just pop into one of our Centres where a member of our team can answer any questions you have and show you around. Alternatively complete an enquiry form and someone will get back to you. Our Membership Categories, Prices and further information can be found below. Basic Terms & Conditions can be found below, but for a full list see a member or staff or complete an enquiry form. 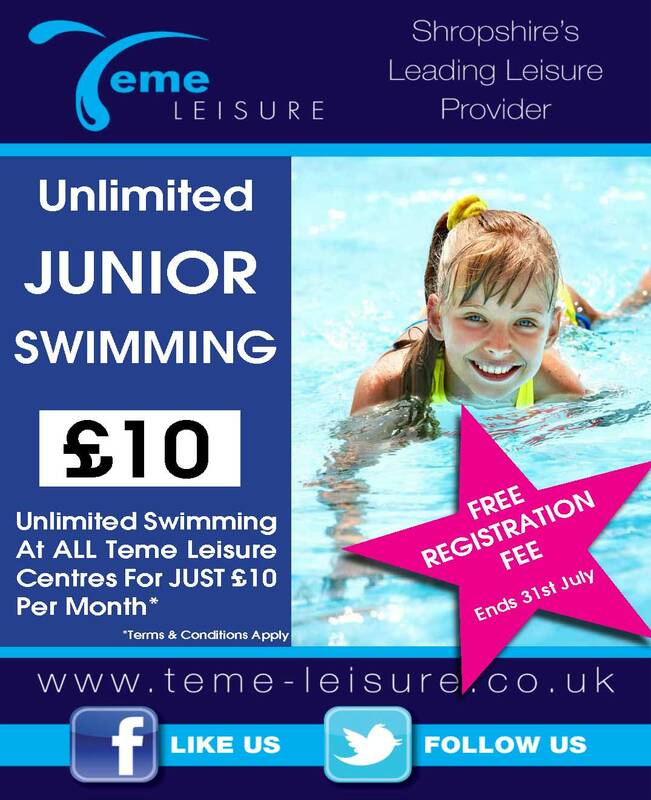 - Debit Finance Collections (DFC) deal with direct debits on behalf of Teme Leisure. - Cancellations are dealt with directly by DFC. This package is our top package which includes all facilities at all our Centres. If you enjoy a range of activites and like to use Teme Ludlow but not so fussed on the relaxing Spa then this package is for you. The benefits of The Teme Fitness Package is everything in the All Inclusive Pakage except the Spa at Teme Ludlow. So if a relaxing time is what you are after then this is the Package for you. If Teme Cleobury is the only Centre you visit then this is the Package for you. If Teme Church Stretton is the only Centre you visit then this is the Package for you. If Teme SpArC is the only Centre you visit then this is the Package for you.